Allen Tate Company, the Carolinas’ leading real estate company, is pleased to announce that Arthur Cotton and Roger Parham, Realtors® in the company’s University office, have been elected to the 2014 board of directors of the Charlotte Regional Realtor Association (CRRA). Parham, a member of the Allen Tate University leadership team, will serve as CRRA treasurer. 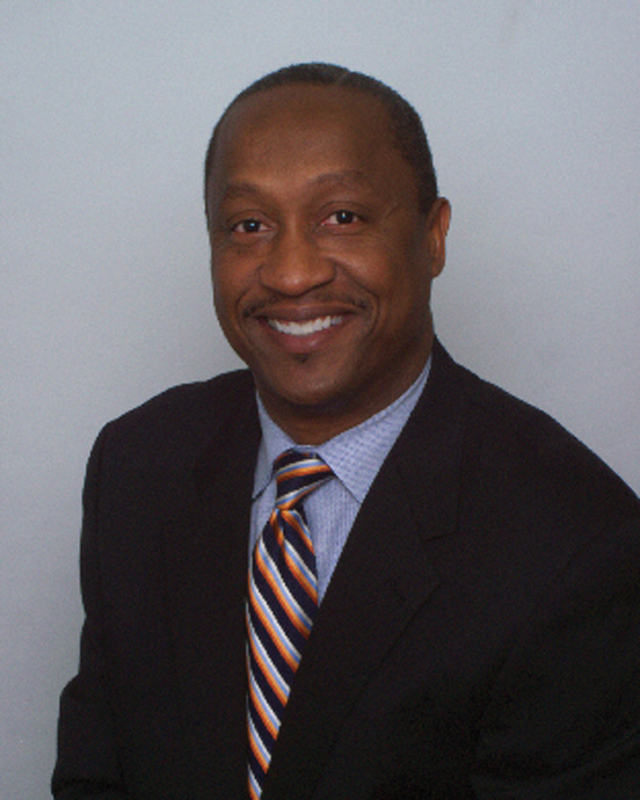 He has worked as a Realtor for 17 years and currently serves on the CRRA Diversity Council and North Carolina Association of Realtors® Region 8 board of directors. His past committee service to CRRA includes Professional Standards; Audit, Budget and Finance; Housing Opportunity Foundation; Grievance; Nominating; and Leadership Academy Selection. 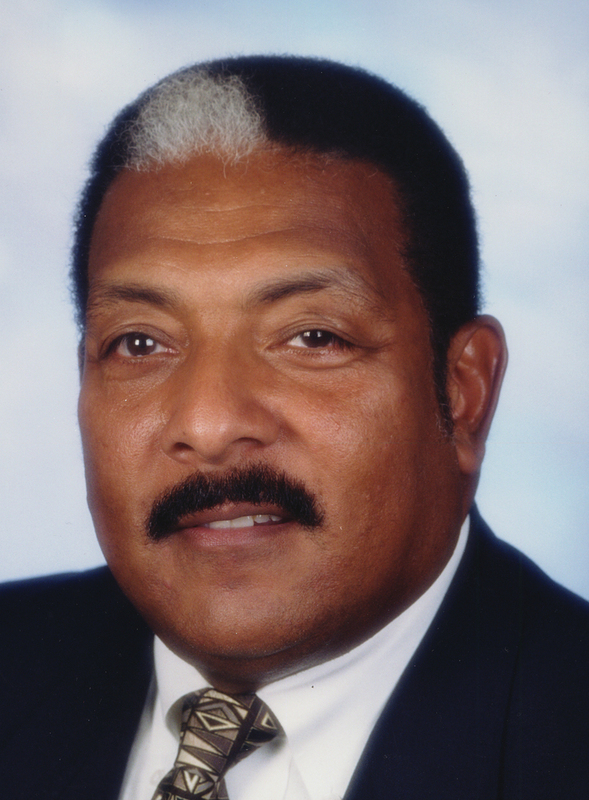 Additionally, he has served on the NCAR Executive Committee and Bylaws Committee, the Charlotte-Mecklenburg Housing Partnership board, and the North Carolina Real Estate Educational Foundation. Cotton will serve as a member of the CRRA board of directors. He has worked as a Realtor for 14 years. He is a member of the National Association of Real Estate Brokers and has served as president and vice president of that organization. He is also a member of the National Association of Hispanic Real Estate Professionals. Prior to his real estate career, Cotton worked in operations, business process and human relations management for 25 years with IBM and Siemens Corporation.